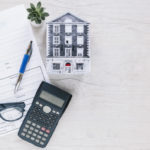 Mortgage repayments are always included on a home owners credit report – If they always pay on time then this can affect their Experian credit rating in a positive way. If you are renting a property, your credit rating is never linked to your payments. This means those tenants who always pay on time and in full are not recognised for this. We believe all tenants should have the opportunity to make a positive impact on their credit score. 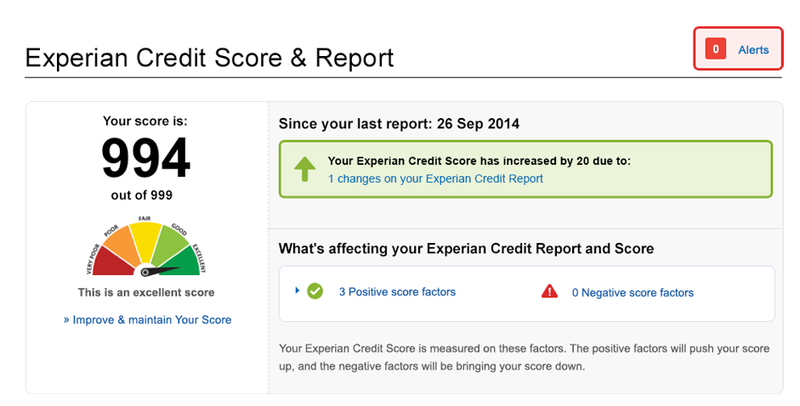 For this reason, we have teamed up with Experian and Credit Builder to link the two together. 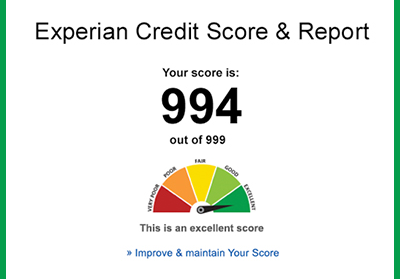 We were one of the first letting agents in the country to partner with Experian to do this and have been helping tenants with their credit scores for over 12 months. Are you an existing Walton & Allen tenant? Once you’ve chosen a new property to rent through Walton & Allen, you’ll be invited to report your rental payments to Experian via Credit Builder’s online portal. You’ll need an online bank account to do this. You can join the scheme here. Your rental payment history will help create an online proof of identity and a higher credit score means it may become easier for you to get a mortgage, have a loan approved or receive better gas and electricity rates. Please remember, if you don’t pay your rent on time and in full, your credit score may be affected. 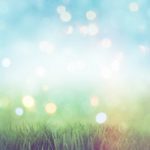 What can you do if you’re not a Walton & Allen tenant? We have created a letter for you to send to your landlord. This letter asks them to switch from their current managing agent to Walton & Allen, meaning you can take advantage of enhancing your Experian Credit Report. Download your landlord letter here. If you do not know who your landlord is, you can legally apply to receive their contact details. Download the application form here and send it to your current managing agents.